To become a freelance travel writer is a rewarding job. You get to experience the world, sip cocktails at the beach, and climb mountains without worrying much about your bank account. With the help of the internet, you can work anytime and anywhere while exploring your surroundings. But like any job, being a freelance travel writer can be challenging. And to help you venture on this new phase of your career, we have listed some tips that can help you get started. It’s vital to define the writing job that will suit you better. The best way to identify your niche is to take a look at your own interests and previous works. Here are the types of writing gigs you can try. Direct Response Copywriting – This can be seen daily in your mailbox. Catalogs, letters, and postcards are examples of direct response copywriting. They lead readers to a buying decision immediately. Seasoned Direct response copywriter can earn an average salary of $48K/annum. Resume Writing – These are writers who prepare a resume and provide a summary of the applicant’s qualifications. Resume writers are always in demand no matter what the status of the economy is. Experienced resume writers can earn $100 to $150 an hour or even more. Freelance Travel Writer – This career is rewarding as you get to places for a minimal to no cost at all. The estimated annual salary of a travel writer is $60,000 depending on your experience. Travel writers usually write about the different places, people, food, and culture. Ghost Writing – Ghostwriters are those who take the place of a particular author or person. They give all the credits to the people who hired them. A ghostwriter can produce a book, blog posts or provide responses on behalf of well-known personalities. SEO Writing – A form of writing that helps to make a website more visible on the major search engine. It uses specific and targeted words or phrases called Keywords or keyword phrases. Once you decide what particular gigs you want to pursue, it’s time to check possible clients. Here are some websites and magazines you can check. BootsnAll – Pays $50 if you submit a feature or an article on a long-term independent travel. Roads and Kingdoms – This award-winning website focuses on investigative journalism on places around the world. If you are willing to explore and dive deep into certain issues, try this site. Escapees Magazine – This publication only accepts articles that specialize in RV lifestyle. Pay is up to$150 per article. Budget Travel – Ideal for digital nomads and budget travelers. Here you can write and share your own practical traveling tips and tools. Matador Network – Matador Travel seeks original writing, photo, and video contributions. The article should tackle the adventures, cultures, and identities of people around the world. Writers should spend time on the site to see what’s already covered, and pitch new topics and angles. Though not listed on Matador website, they reportedly pay writers from $0.03 to $0.09 per word according to Who Pays Writers. Paste Magazine – If you’re passionate about news, pop culture, and art related stories, this site will work great for you. Freelance sites like Upwork, Fiverr, and Freelancer.com – Many clients use these platforms to look for writers. Your rate will depend on your skill and value of your works. In addition, creating your own portfolio or website can also help you find clients. This way, you can easily showcase your works and even build an audience. Writing may be easy, but writing with great and engaging content can be challenging. Thankfully, there are lots of online tools that can help you produce compelling content. Quora.com and Medium.com – Aside from Google, you can use these sites for research and topic ideas. Grammarly – Helps identify spelling mistakes and punctuation. It also gives a deeper explanation of grammar rules and suggested corrections. Hemingway app – This app highlights lengthy, complex sentences and common errors. If you’re looking for an editor that will give an impartial look at your work, this tool will suit you. Twords – A web app “that nudges you to write.” This tool makes you aware of your writing habits. First Site Guide – An awesome educational website designed for web beginners. With their in-depth online guides, video tutorials and helpful blogging resources, they show freelance writers how to run and grow their presence online. If you want to start a personal or business blog, this site is perfect for you. Teux Deux – A great productivity tool. Here you can create and manage your task lists. Time Doctor – This app will remind you of what you are doing once you get to open a different website or been idle for 2 mins. As a writer and digital nomad, building a network is essential to success. A network will give you friendships, support, and help you improve your skills. Try to engage in social media platforms like Facebook, Twitter, and Pinterest. Share your works and collect feedback. 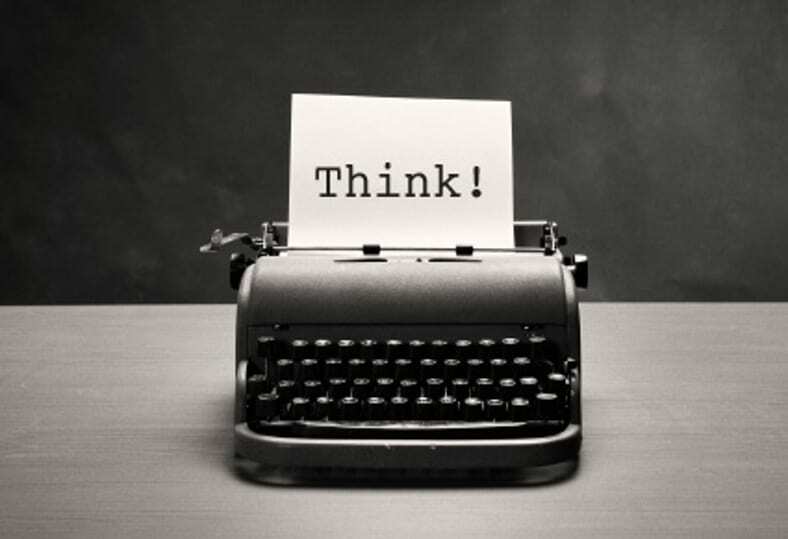 Their opinions and suggestions will aid in your improvement as a writer. Leaving comments on forums and directing people to your blog are one of the best ways to get recognized. This can also attract possible clients. It’s also best to join Facebook groups for freelance travel writers. It will help you connect with other digital nomads and writers. Nomadlist and webworktravel are just a few examples of these groups. 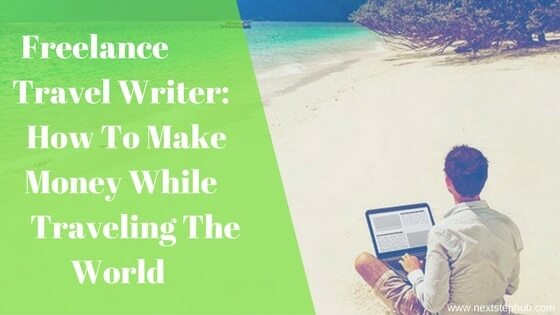 Do you have other tips on how to become a freelance travel writer? Please let us know by leaving comments below.